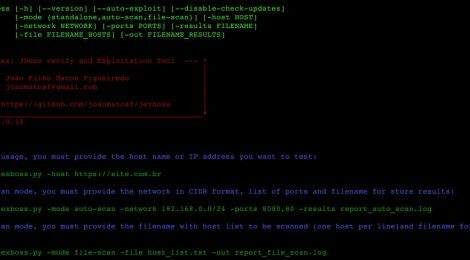 Browse: Home / JexBoss v1.0.15 – Jboss verify and Exploitation Tool. JexBoss v1.0.15 – Jboss verify and Exploitation Tool. ← pwndsh – Post-exploitation framework (and an interactive shell) developed in Bash shell scripting.